He comments: "The Queen Is Dead was by far the best album of the 80's. 31 years ago but this song was not on it. Got 2 amps rigged up I wish I had this set up in Moz when I played in the band. Nothing I can't tackle now. When I finally come out and play solo I'll be back with a vengeance. Got a lot of material in the works. Maybe Stadium covers this one." Morrissey in Rome with the band recording new album? One of the labels says Morrissey! This is top-notch. and no mistake. *EDIT* When I try to link it, it says it won't embed. Just click on the 'Watch on Facebook' link herein. Con Gustavo Manzur, tecladista de Morrissey, muy muy amable, agradable y sencillo!! 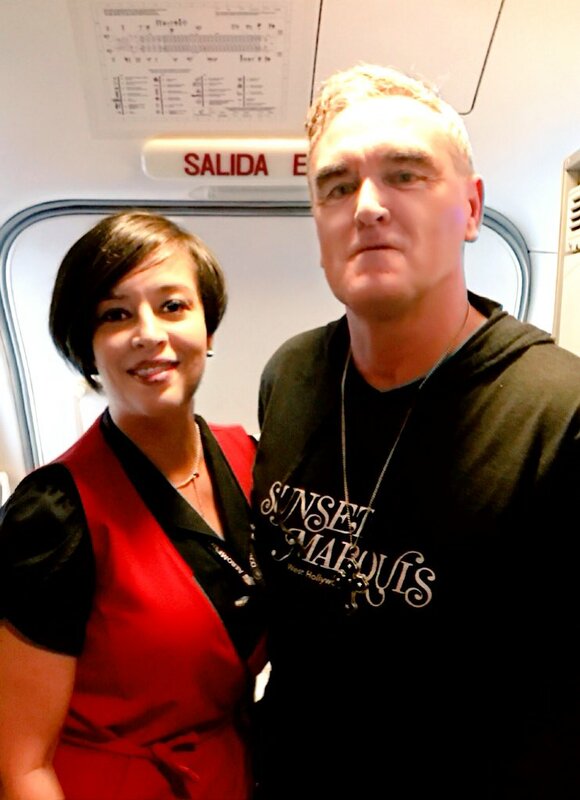 Con el mismísimo #Morrissey Muy agradable y sencillo.Con el mismísimo #Morrissey Muy agradable y sencillo. Premier Guitar gained an audience with the perpetually busy and disarmingly affable guitarist as he prepared dinner at his London home prior to absconding to Portugal for a recording session. 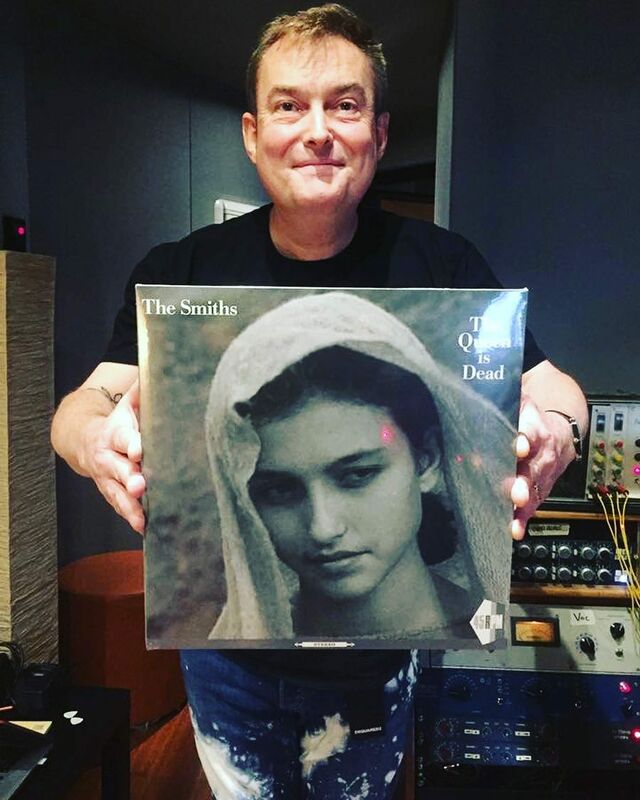 Boorer opened up about his excellent solo work, his background as a player, working with the legendary Morrissey, and how he stays so hungry after many years in the game. Found a recent podcast which interviews a musician by the name of Peter Chichon who claims to have been a session drummer for Morrissey "somewhere during the period of 1995-99". This is news to me and wanted to find out the validity of this claim. Could anyone confirm or deny this?